We are a small independent press founded in 2000. Our original mission: to give voices to veterans and noncombatants whose lives have been affected by the trauma of war. Since 2003 we have also published other authors whose work we admire. We publish handsomely-produced chapbooks and the occasional perfect bound trade paperback. We are pleased to publish writing that expresses something poignant and meaningful about the human condition. Post Traumatic Press was started in 2000 with the printing of The Best of Post Traumatic Press in the Bronx, New York. But the idea began a few years before. I was asked to go down to DC with other Vietnam veterans in the mid-90’s to visit the Vietnam War Memorial and felt really conflicted about going. After getting out of the Army I have always felt that any memorial for a war, no matter how well-intentioned and well-executed, in many ways glorified the whole idea of war itself. 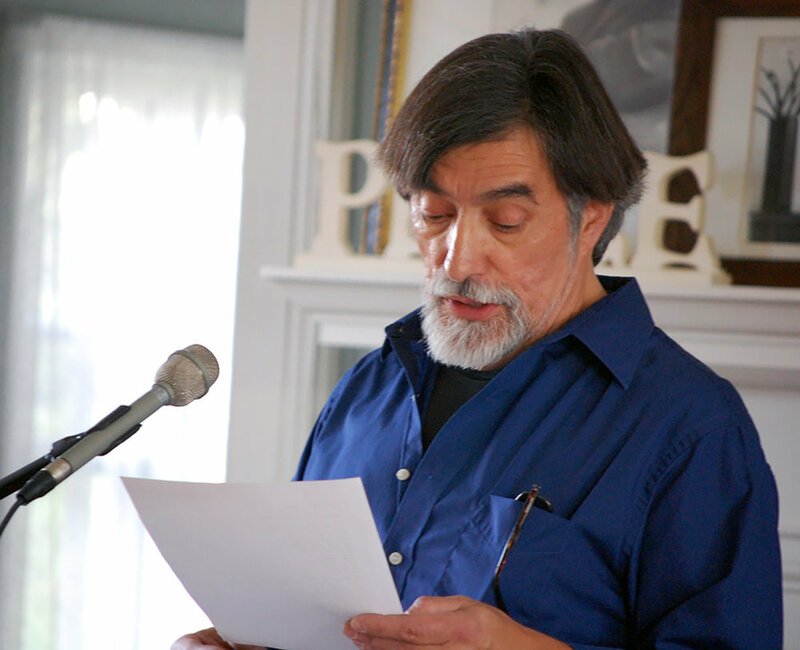 On November 16th, eleven of the 28 contributors met, along with family and friends, to launch Post Traumatic Press’s newest publication, Sound Off: Warrior Writers NJ, a powerful collection of poetry by veterans of World War II, the Vietnam War, the Cold War, and the wars in Iraq, Somalia and Afghanistan. 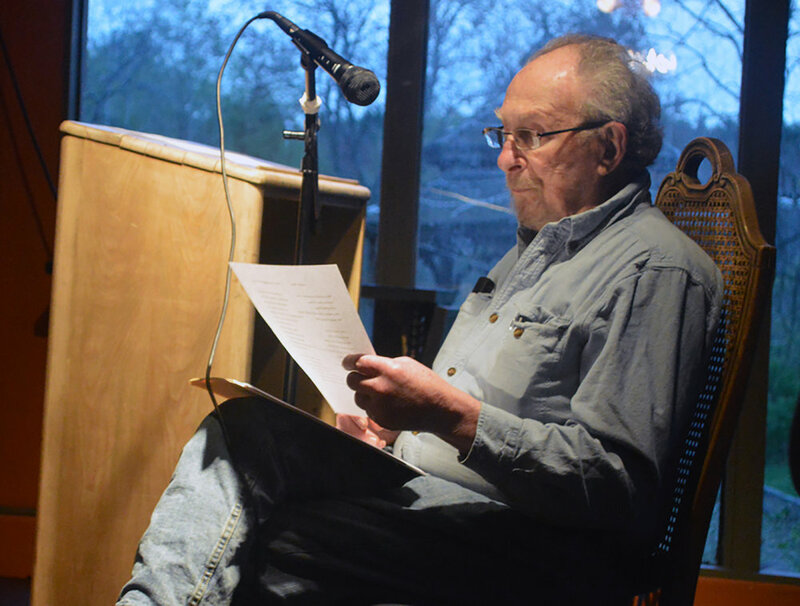 On May 19, eight authors from PTP read at the Poetry Barn's series "Third Fridays at the Woodstock Library."